Big and loud or low and soft, KICKER lets you set the scene. Made for sleepovers, tailgating, picnics and stargazing. Made for the first dance, and all the moments afterward. Whatever you’re planning, let KICKER set the stage. You’re just getting started and so is the soundtrack. 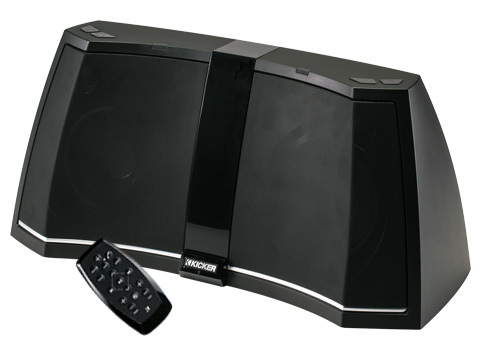 Looking for a speaker that not only brings the bass, but looks great in the home as well? 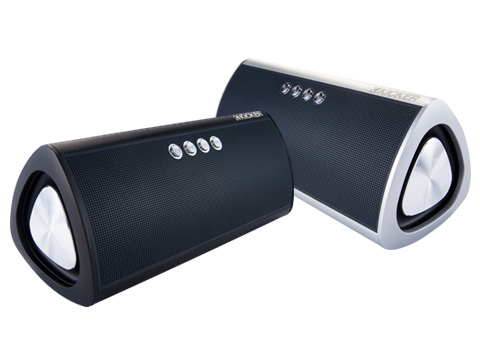 Our selection of home Bluetooth speakers at KICKER allows you to bring life’s soundtrack to every room in your home. With Bluetooth capability, you can easily connect your phone, tablet or notebook and let your favorite song, playlist, audiobook or podcast play. With exceptional features, you can find the perfect speaker to not only compliment your home decor, but also compliment your lifestyle. For example, the KPM50 Bluetooth Speaker is built with an aluminum cabinet that provides an elegant look, along with two 2-inch drivers and dual-balanced bass radiators for exceptional sound. It also has a speakerphone with a built-in microphone so that you can take phone calls. 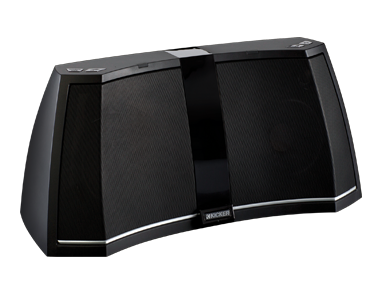 Or if you are looking for a crowd favorite, check out our Amphitheater BT2 Bluetooth System to deliver a dynamic bass response. 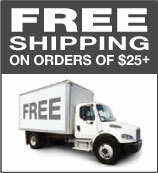 Enjoy free shipping from Kicker on all of our Bluetooth speakers.